The 2019 motorsport season offers a host of new developments and additions that promise to shake things up in categories from Supercars to Formula 1. 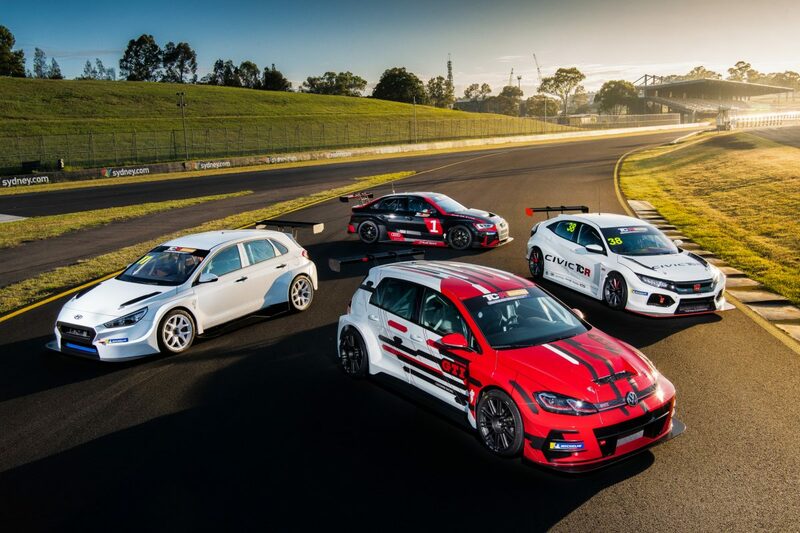 Even the national scene in Australia will welcome multiple new categories this season with the much anticipated TCR Australia Series and S5000 both set to break cover. 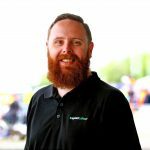 With so much change on the horizon, Speedcafe.com wants to know which story you are most looking forward to in this week’s PIRTEK Poll. After five decades, the Falcon nameplate has left the top flight of Australian motorsport to be replaced by a name with, if anything, more racing pedigree. 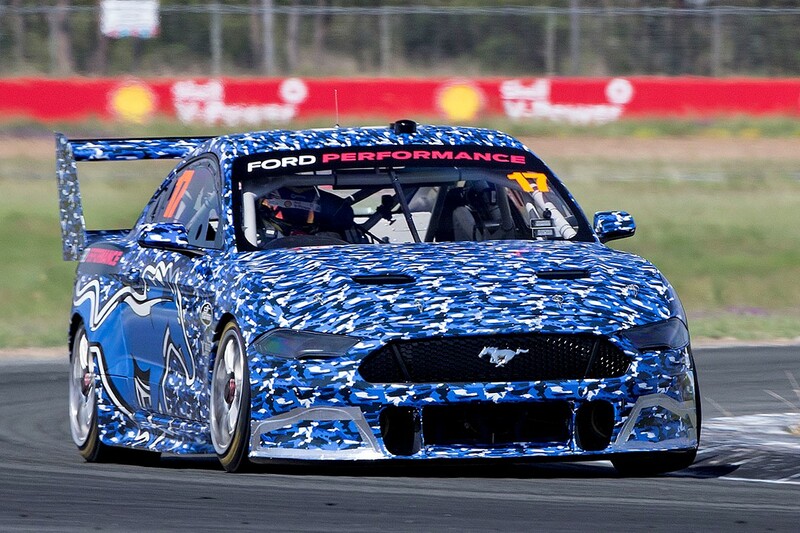 Developed jointly between DJR Team Penske, Tickford Racing, and Ford Performance in the United States, the Ford Mustang is the first two-door car to join the category under the Gen2 regulations. It will go head to head with the Holden Commodore ZB which made its debut last year and marks the first totally new car for Ford teams since the advent of Car of the Future in 2013. The car passed its homologation in December ahead of its first Supercars race on the streets of Adelaide in March. Once the pin-up driver for Ford fans, Mark Winterbottom announced after Bathurst that he would leave Tickford Racing at the end of the season. While that came as a shock in itself, one of the ramifications was that he would also end his association with the Blue Oval, by joining Team 18. The prospect of a technical relationship with Triple Eight was a motivating factor as Frosty prepares for his first season in a Holden Commodore after spending the 16 years of his Supercars career to date in Falcons. Having raced with Red Bull backing for much of his junior career, Australian Formula 1 superstar Daniel Ricciardo has fled the nest for 2019. Things at Red Bull Racing had been strained in the final year, when unreliability saw him fail to finish races on eight occasions and came on the heels of the team renewing its deal with team-mate Max Verstappen. 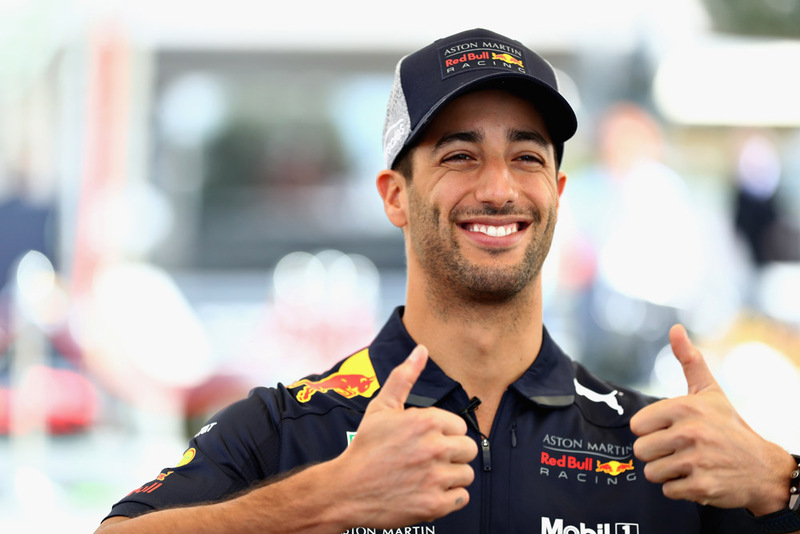 While linked with a move to other teams, it was widely expected Ricciardo would remain with Red Bull for at least another year and his switch took the paddock by storm in August. The move to Renault, which has not been as competitive as Red Bull in recent seasons, sees him join a factory-backed team two years ahead of major regulation changes. However, whenever Renault has entered F1 as a full factory squad it has always challenged for world championships. The much anticipated global touring car formula is set to hold its first race in Australia as part of the Shannons Nationals in May. A number of the world’s leading automotive brands are set to be represented with examples from Audi, Hyundai, Honda, and Volkswagen already in the country. Organisers announced a tyre deal with Michelin and a grid capacity of 20 at the official launch in November, with Garth Walden and David Wall both set to prepare cars for the class. 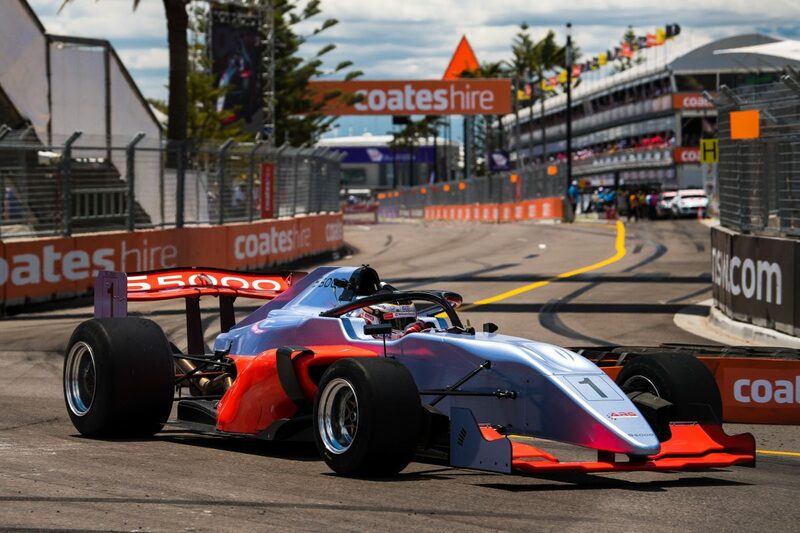 Set to bring back the notion of big banger open wheel racing to Australia, the S5000 series is billed as a modern incarnation of Formula 5000. A number of demonstrations have been carried out, including at the final Supercars event of the year in Newcastle, where John Bowe and Garth Tander took the wheel. It has the support of Garry Rogers, whose team is preparing the first batch of Ligier chassis to reach Australian shores. Like the TCR Australia Series, S5000 is set to hit the track with the Shannons Nationals at Sydney Motorsport Park in May. What story are you most looking forward to in 2019? Cast your vote in this week’s PIRTEK Poll.